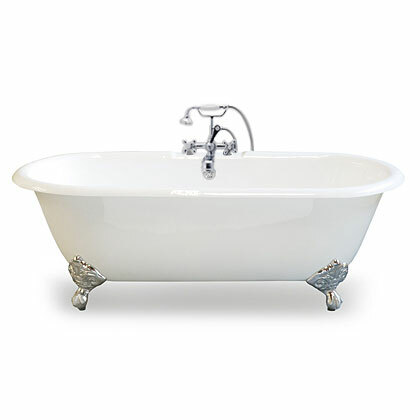 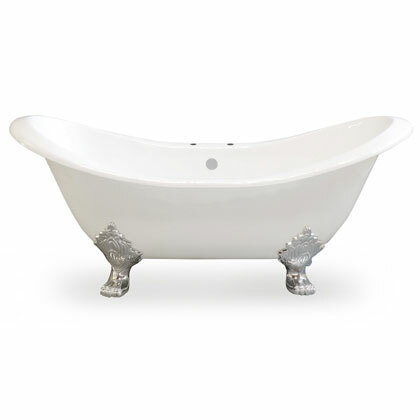 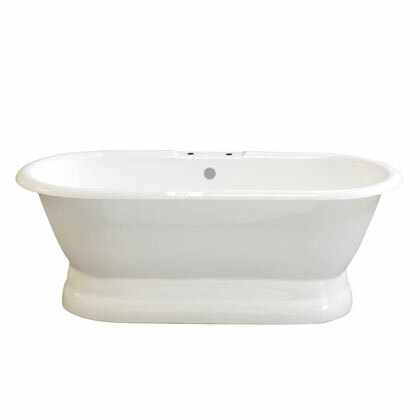 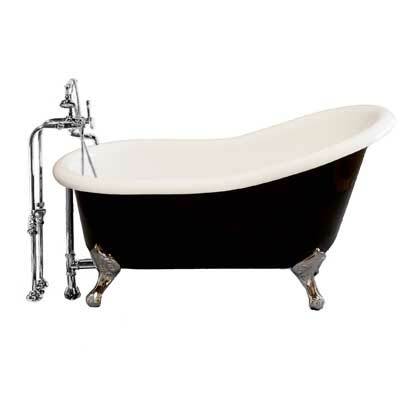 Here you’ll find vintage inspired Clawfoot Tubs, faucets and accessories. 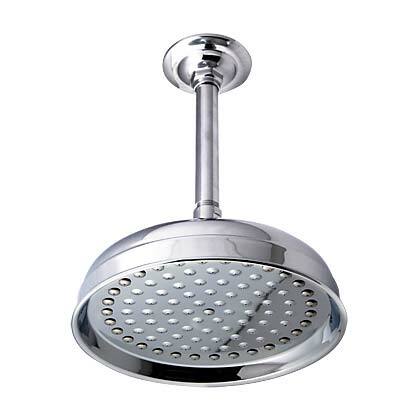 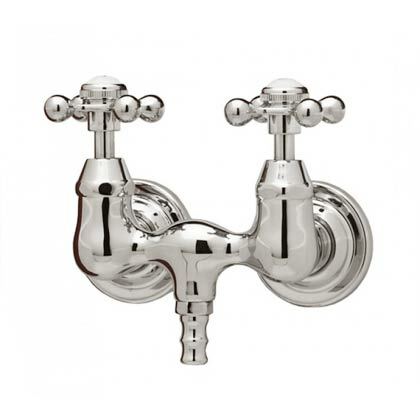 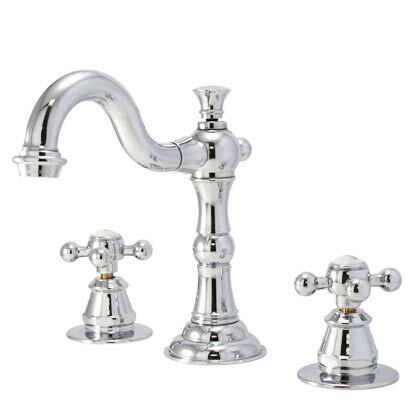 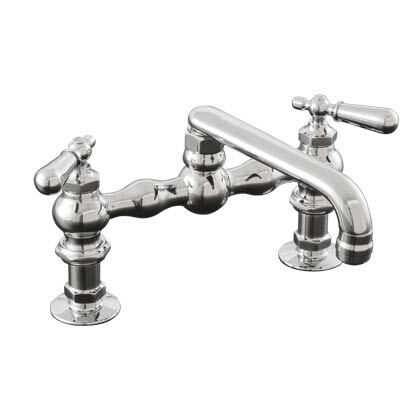 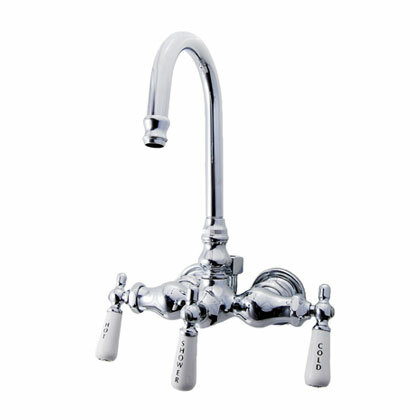 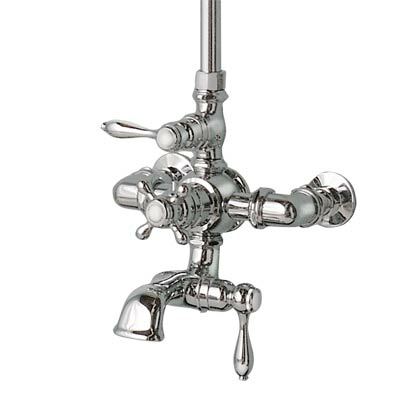 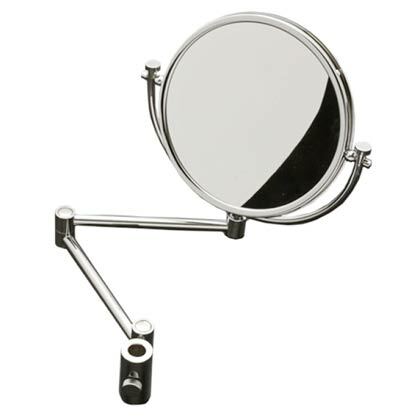 These pieces of modern craftsmanship can also be seen at fine Bath Boutiques and Plumbing Supplies across Canada. 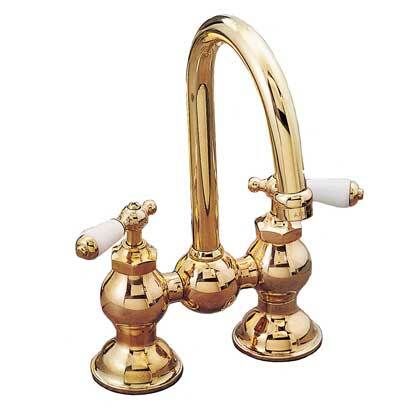 We take great pride that our quality vintage inspired fixtures have the best valves, materials and finishes on the market today. 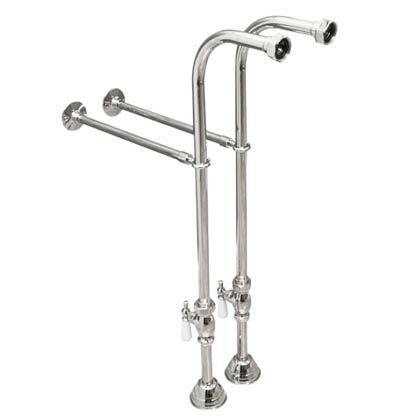 Most freestanding claw tub legs, faucets and lavatory faucets are available in multiple finishes, though not necessarily shown on the site at this time. 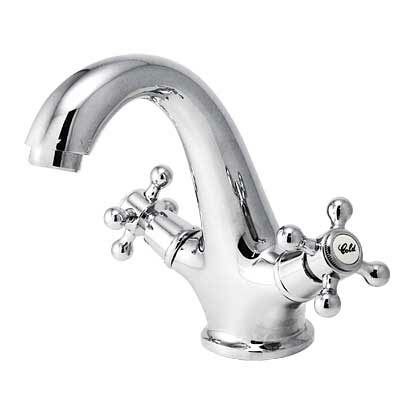 Can’t find a fixture or a finish you’re looking for Canada! 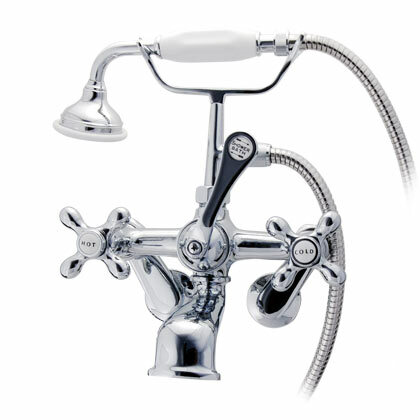 Give us a call, we would love to help.